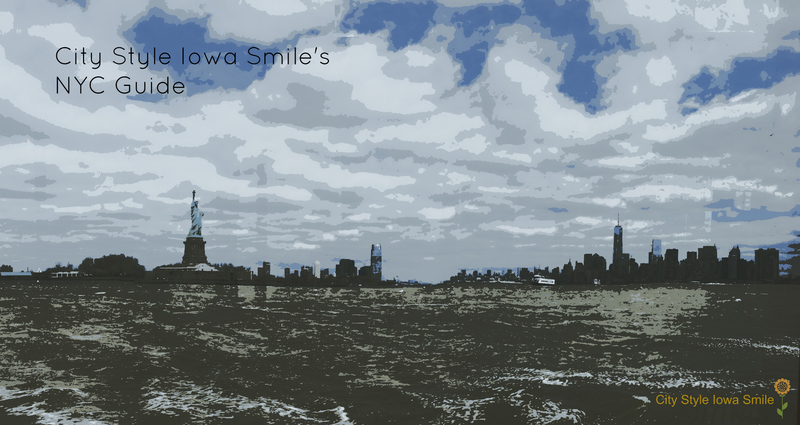 Maybe you’ve been to New York a few times before and seen all the big sights…or maybe you just don’t like doing “touristy” things all the time and like to see something a little different. If so, these guide is for you! 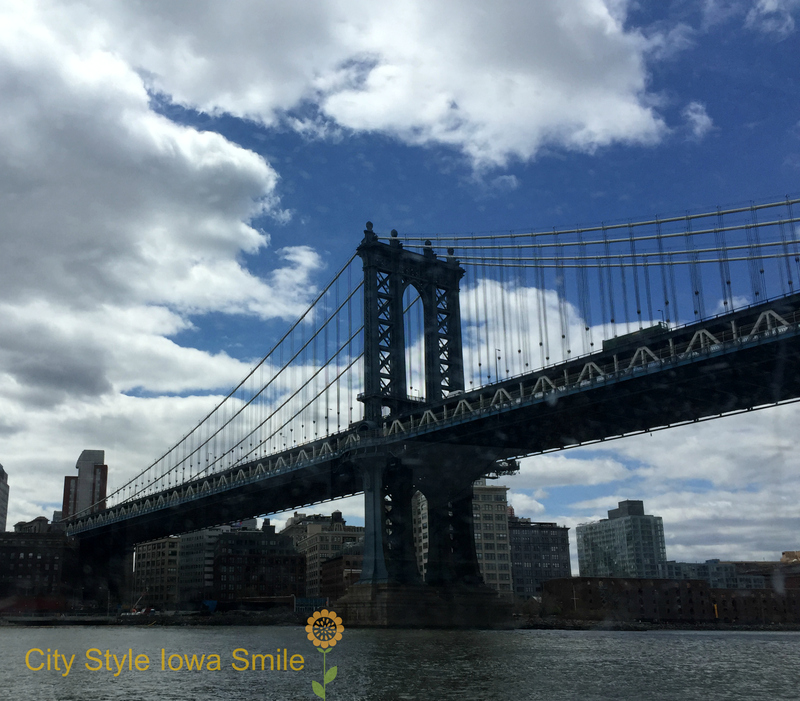 I lived in New York for quite some time before moving to Iowa (where yes, I literally live across from a corn field), so when we plan a trip back to the city, our itinerary looks a little different from perhaps, a first timer’s. There are many, many great tourist traps attractions in New York–unfortunately, they can be super crowded, overpriced, and [highly] overrated (I’m looking at you, Times Square!). 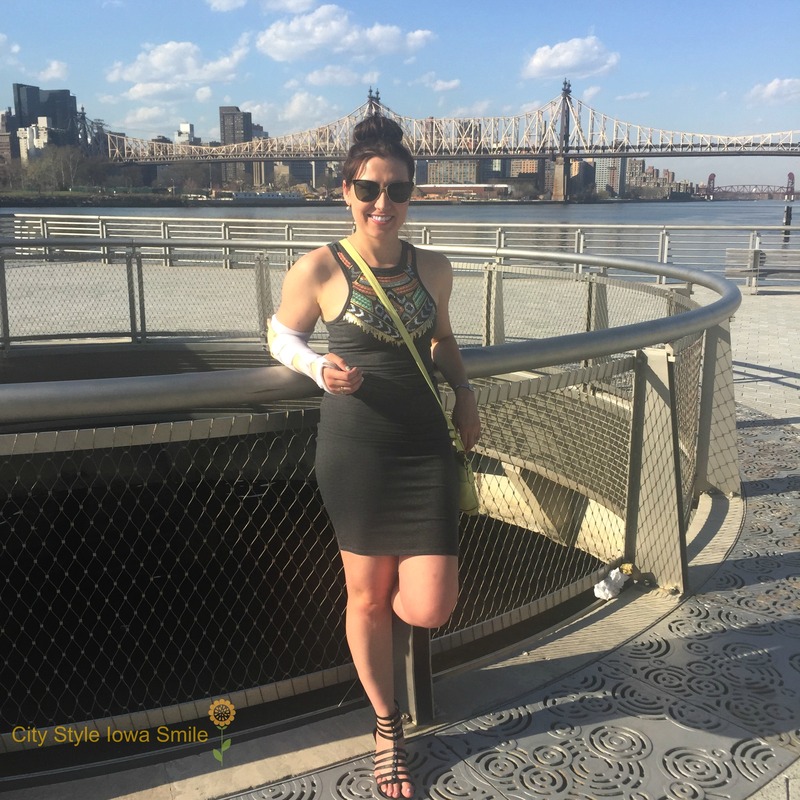 This guide is my tips and tricks to make the most of your NYC vacation! This first post includes my tips regarding accommodations, transportation, and events that require planning ahead. You can basically spend as little or as much as you want on accommodations in New York. Personally, I’d rather spend my money buying clothes having fun than on the place I only sleep. By no means am I staying at seedy Super 8, but I do have some tips. Stay outside of Manhattan: we stayed in Long Island City, which is a neighborhood literally right over the bridge from Manhattan. We were only one subway stop away from Manhattan in a 3 star hotel for about $125/night (if you’re specifically wondering where, we stayed here). I guarantee if our hotel were in Manhattan, it would cost twice as much. Try hotels in neighborhoods like Long Island City, Greenpoint, Astoria, Williamsburg, Downtown Brooklyn, or Park Slope. This goes for anywhere you travel, but priceline.com and hipmunk.com are your friends. You can get great “instant deals” on priceline and hipmunk lets you see B&Bs in the area, plus Airbnb properties as well. If you can, be flexible with travel dates. Hotels will always be more expensive around big events (early November, during the NYC Marathon–expect to pay more) and on weekends. Subway, subway, subway. There is no more efficient public transit than New York. If you are uncomfortable or unsure of yourself, you should avoid the mayhem that is rush hour. There are many, many apps that can help you get point-to-point directions using the NYC Transit, but my favorite is Citymapper (and it’s free!). You can get an Unlimited Ride card for 1, 3, or 7 days–you’ll probably be schlepping around enough to make this your most sensible option. You should also plan on walking a lot–miles per day. Bring comfy (but cute!) shoes. You wouldn’t bring your heels for a day of walking around DisneyWorld, right? Same thing–except you’ll be walking more. I would also bring a small cross-body bag, because schlepping around a heavy tote all day is no fun either! There are tons of things to do in New York that you can just walk right in and do, but there are many things you need to plan in advance as well. Show Tapings –if you want to see Jimmy Fallon, for example, you are going to need to look into that about 2 months ahead of time. Ticket releases are announced via Twitter for this show. Whatever it is you’re interested in seeing, look it up WAY earlier than you probably think you need to. Better safe than sorry. Comedy Shows–The ever popular Upright Citizens Brigade’s Improv Shows often sell out a week or so in advance. UCB Stand-up shows are easy to get tickets for, however. Broadway Shows–I actually don’t recommend shows for everyone–it’s an expensive event ($70+ per ticket) and you’re not really into it, I don’t think it’s worth it. That being said, my hubs and I do enjoy theater quite a bit–we saw Finding Neverland and I highly recommend it. Certain Tours–Some tours sell out ahead of time, so it’s worth looking into tours if that’s something you’re into. I recommend the AIANY Architecture Boat Tour and the NBC Tour (returns later this year!). 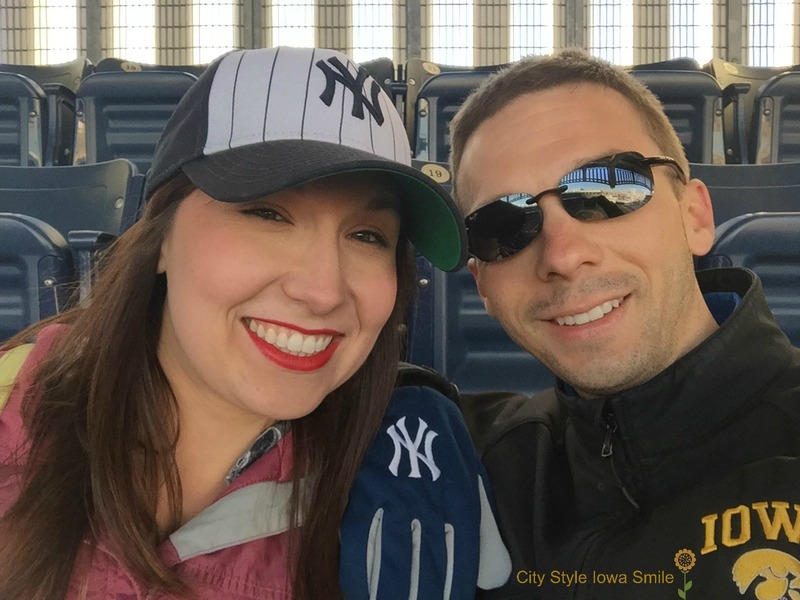 Sporting Events–you can get last minute tickets to baseball games, but you’ll have better seat selection if you look at least a couple weeks ahead of time. On a side note, baseball games are actually one of the more affordable activities you can do! Personally, I am partial to the Yankees! Perfect guide! I’ve been to NYC more times than I can count and stayed there for months on end so I’d agree with everything you said!